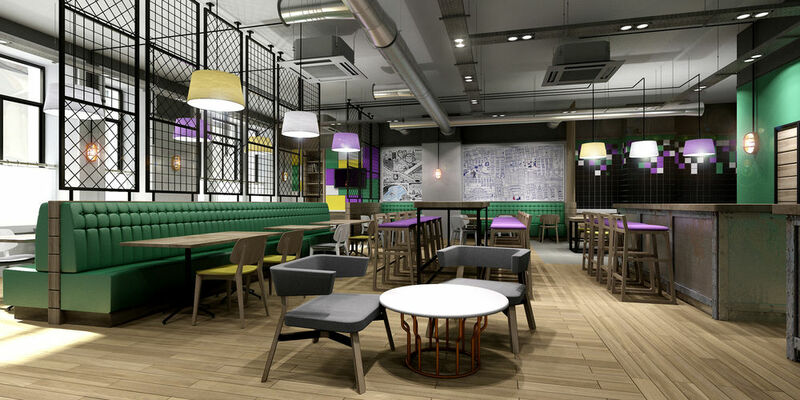 Ibis Styles has officially opened its Glasgow Centre George Square hotel. The 101-bedroom hotel will be operated by hotel management company Redefine BDL Hotels and features a restaurant and bar. Ibis said that the design of the property is inspired by Glasgowâ€™s culture including the Clydeside shipyards and comedian Billy Connolly. Inge Van Ooteghem, senior vice president of operations, economy and budget hotels, said: â€œWe are delighted to open Ibis Styles Glasgow Centre George Square â€“ a hotel that perfectly blends humour and creative flair throughout its design. He added that it is a very â€œexcitingâ€ time for Ibis Styles, with a further two hotel set to open this month in Haydock and Barnsley.